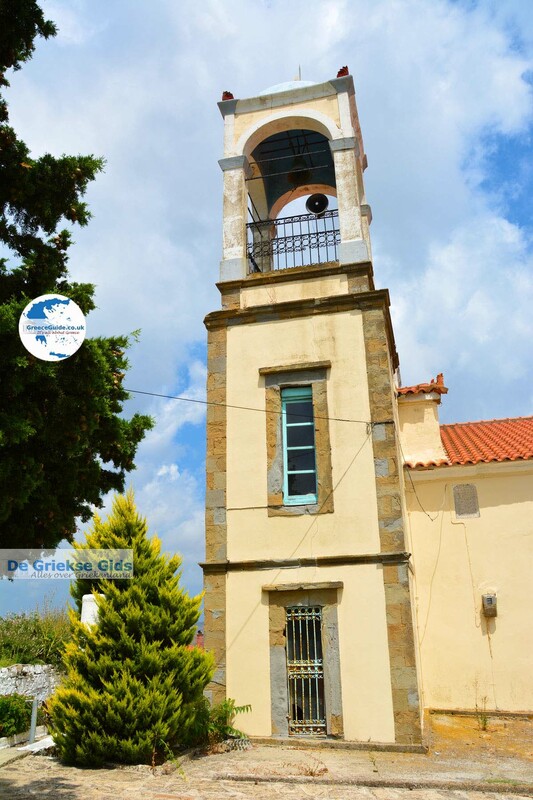 Sardes. 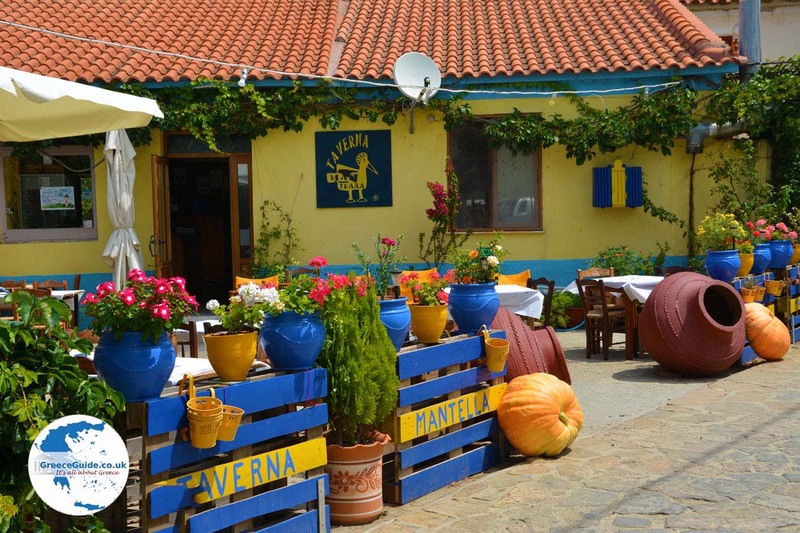 Sardes is a small town on Lemnos island, eleven kilometres north-east of Myrina. 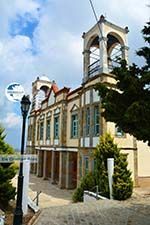 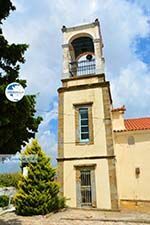 In Sardes is the impressive church of Agios Dimitrios which was built in 1852 with it's two impressive bell towers. 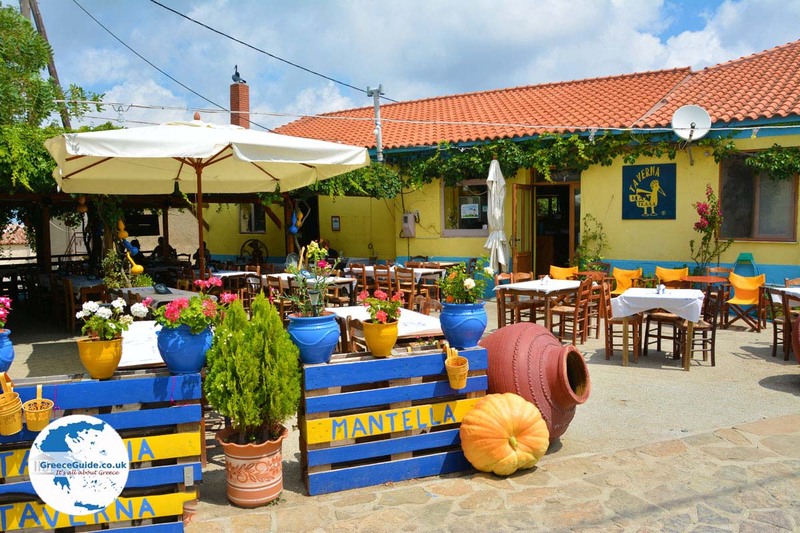 In the village is a popular and colourful taverna (Mantela) where you can order Greek specialties and can eat cosily under a grapevine. 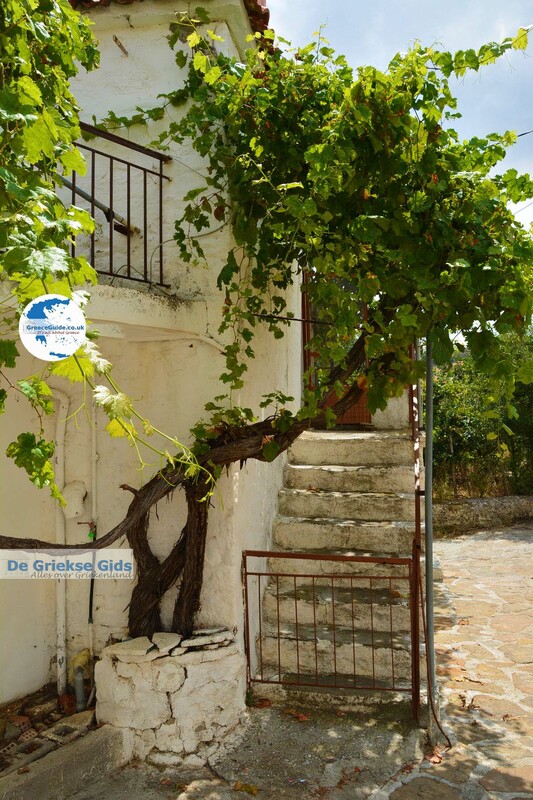 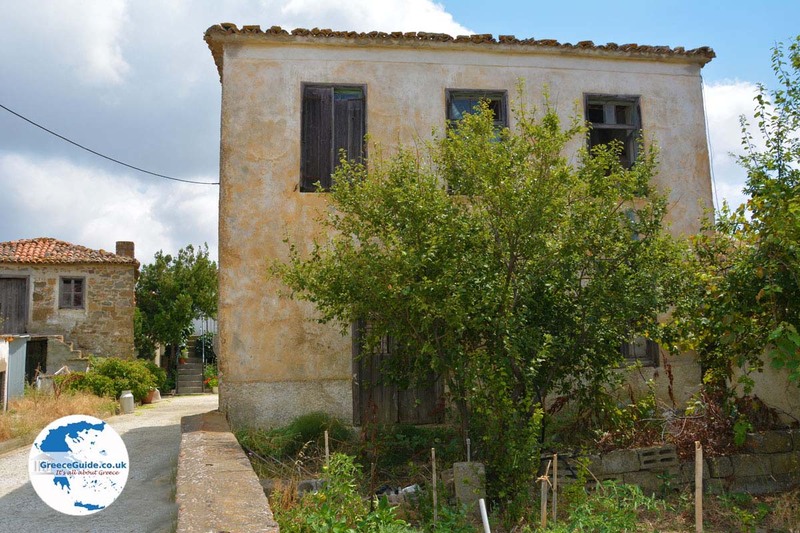 The name of the village derived from the Byzantine village of Ardes which was a few kilometres away in the 13th century (“To Ardes” in Greek is “Stis Ardes”, so arose Sardes). 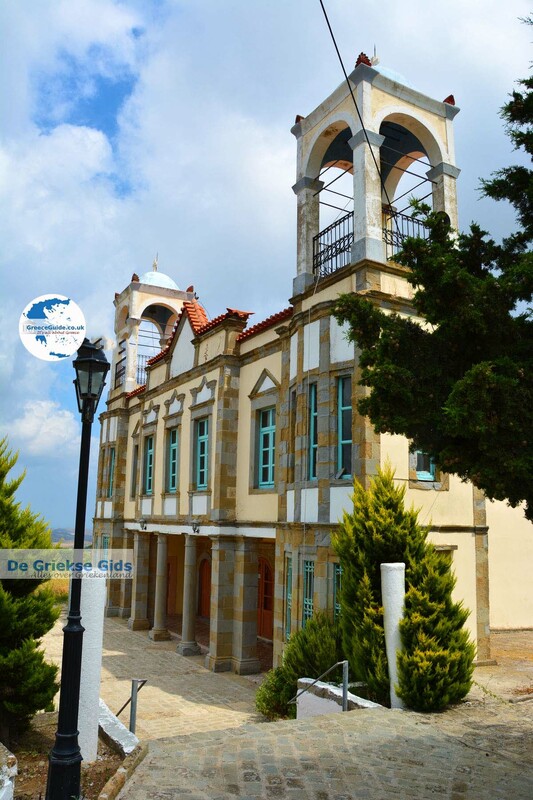 Because of the many pirate attacks, the inhabitants of Ardes moved their village to where Sardes is today. 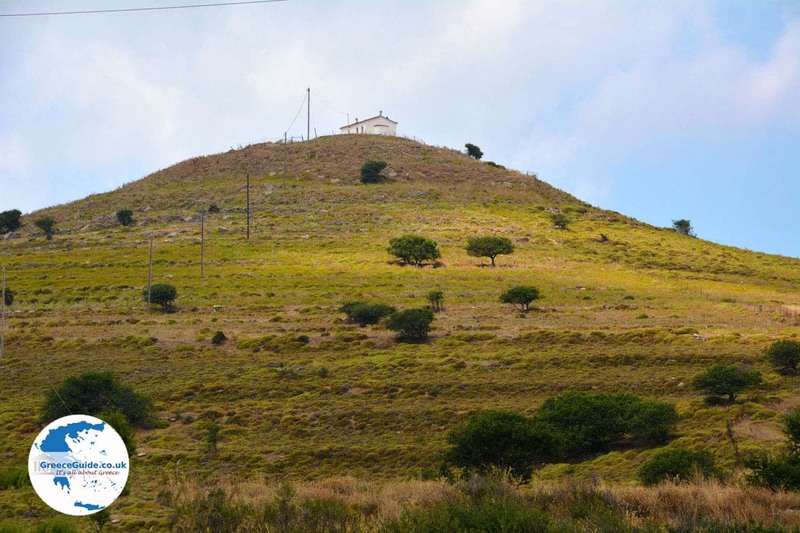 The village lies on a plateau on the northern slopes of Mount Stourka between some hills. 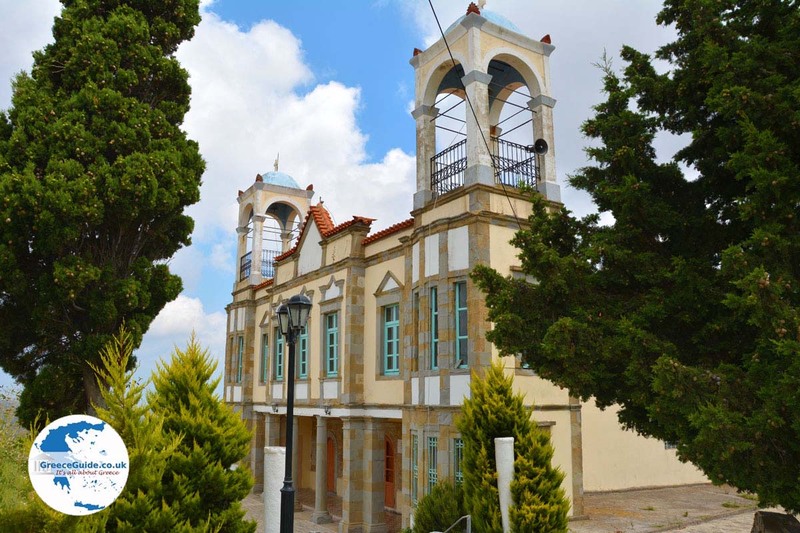 One of the hills here called Agios Georgios, is named after the chapel of Agios Georgios which is on the top of the hill. Around the chapel are the remains of an old fortress that was probably built in the Middle Ages. 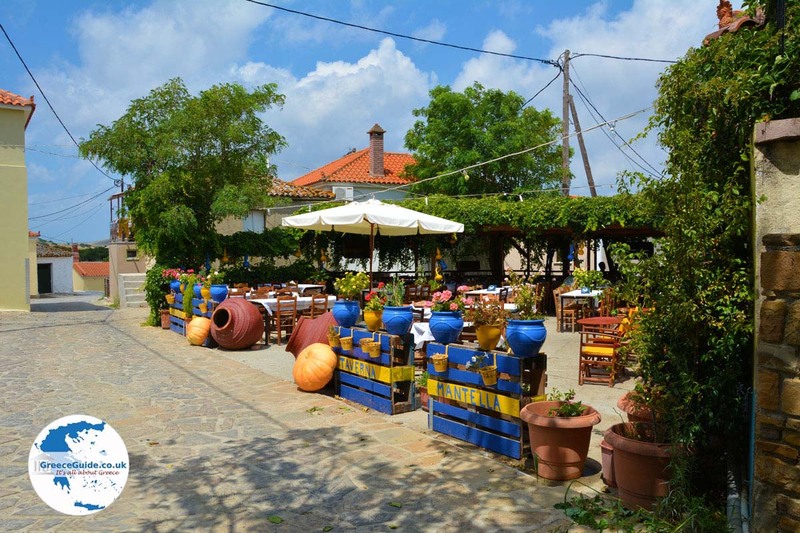 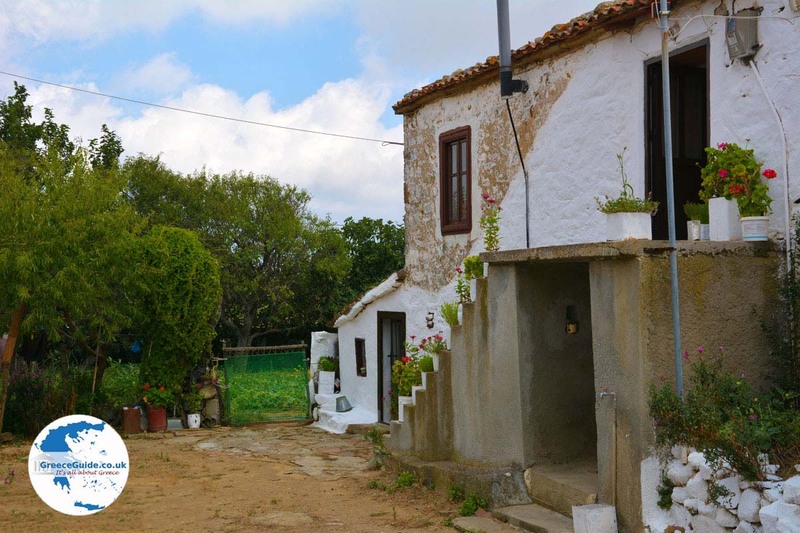 Most residents of the village are farmers and beekeepers. 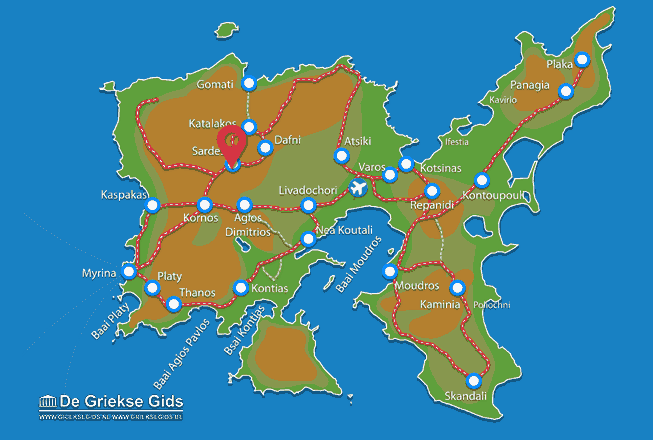 Lemnos: Where on the map is Sardes located?